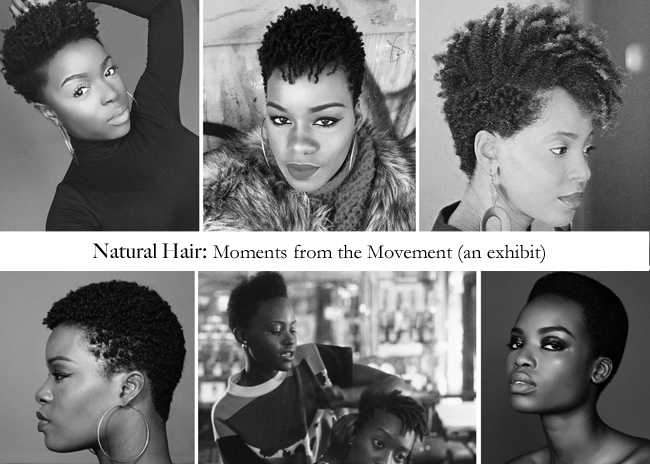 On October 5, I'll coordinate an exhibit highlighting natural hair. The exhibit builds on previous exhibits focusing on black women, style, and political possibility. This exhibit, like past ones, showcases the range of ways black women stylize their hair, create and utilize products, and establish communities based on hair. Indeed, their endeavors constitute a kind of movement.